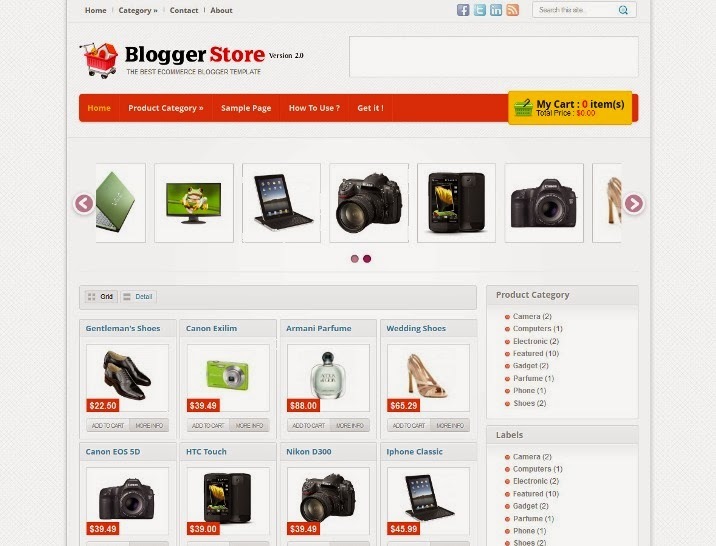 Best Collection of Free eCommerce Blogger Templates for your blog. 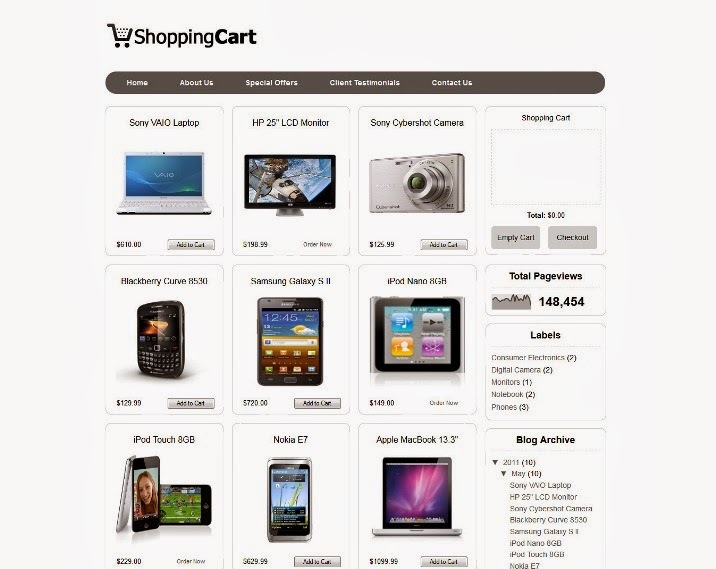 Catalogspot K2 is a Free shopping cart style Ecommerce blogger template ideal for like Online shopping based sites etc. 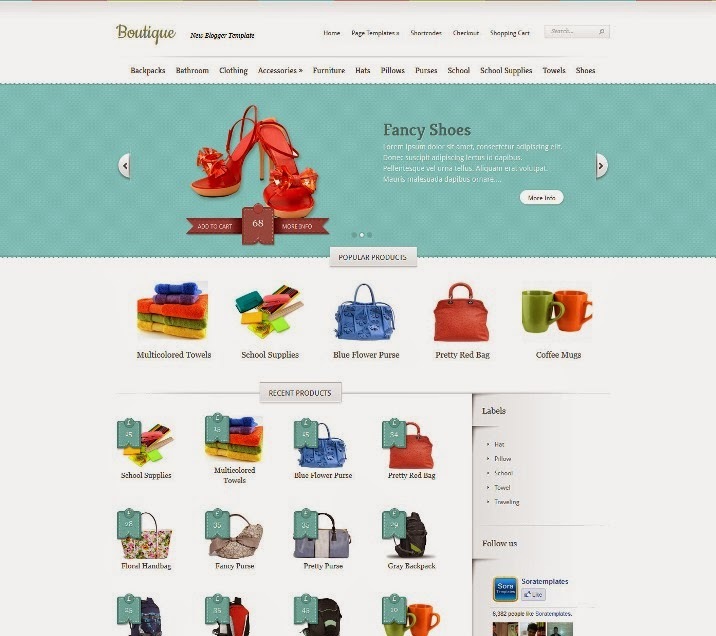 Boutique is a Free Blogger Template for Online Store. 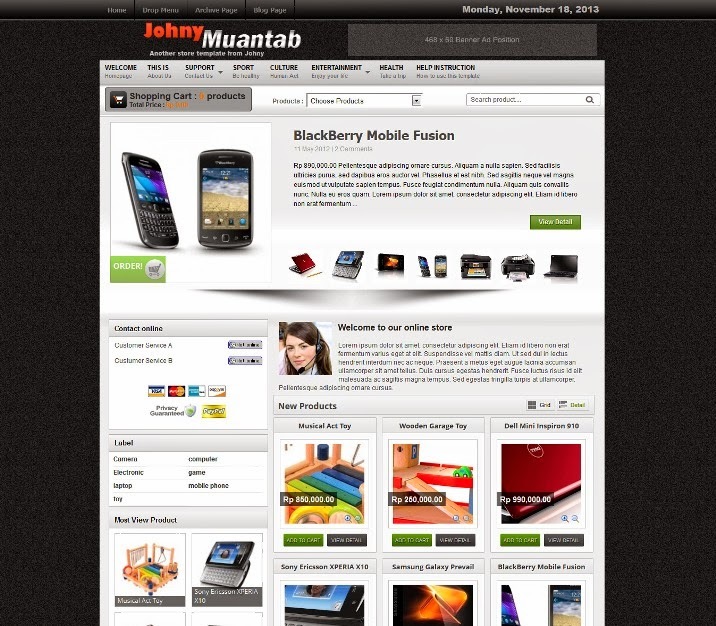 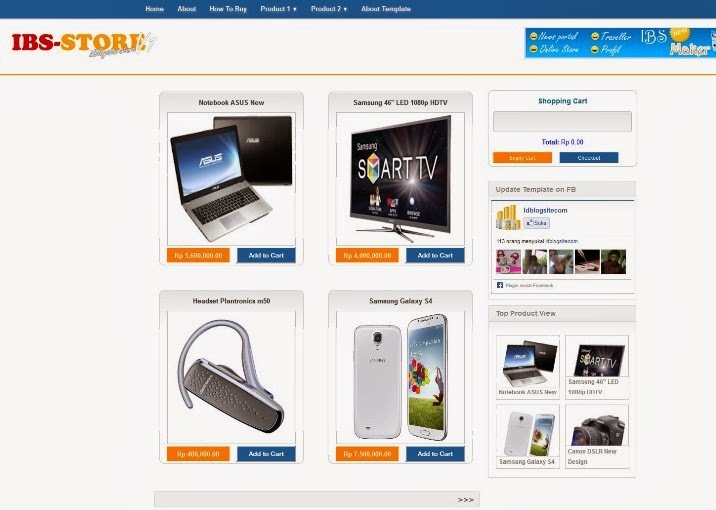 Features are Clean Design, Featured Content Slider, Fixed Width, Dropdown Menu, Page Navigation Widget. 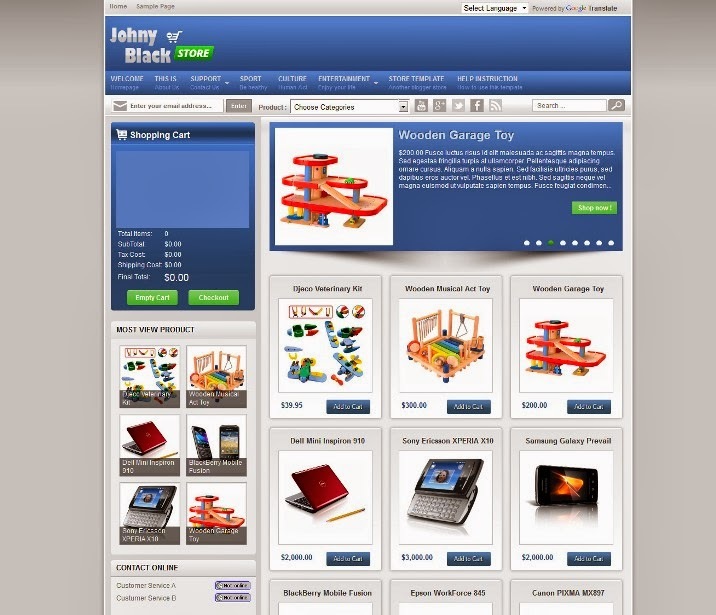 This template for online store. 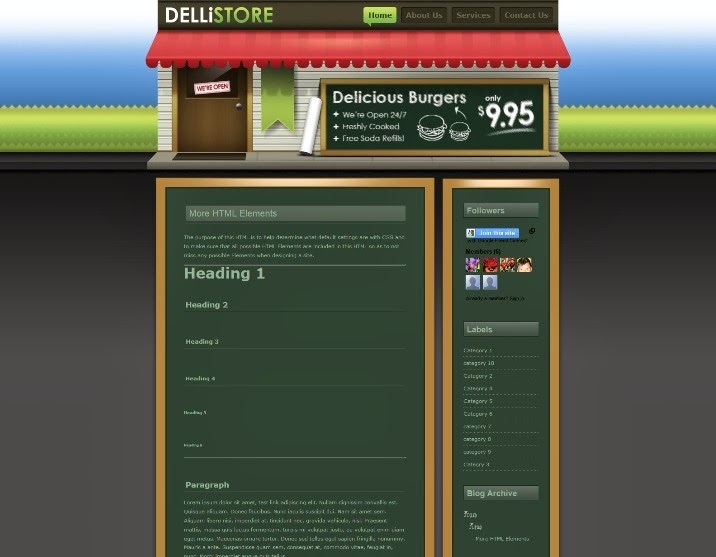 You can have this template for free. 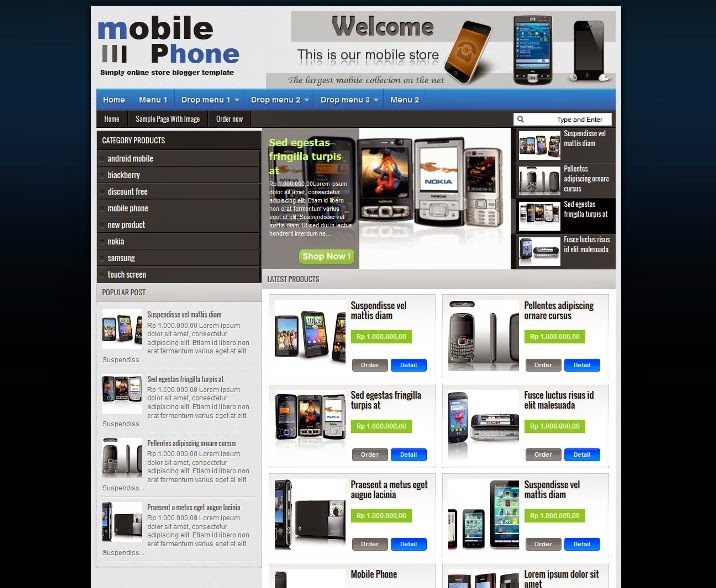 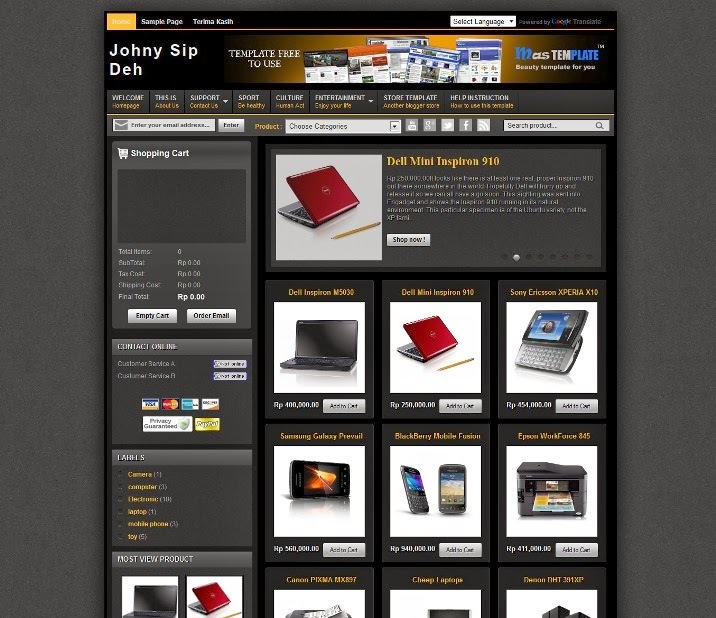 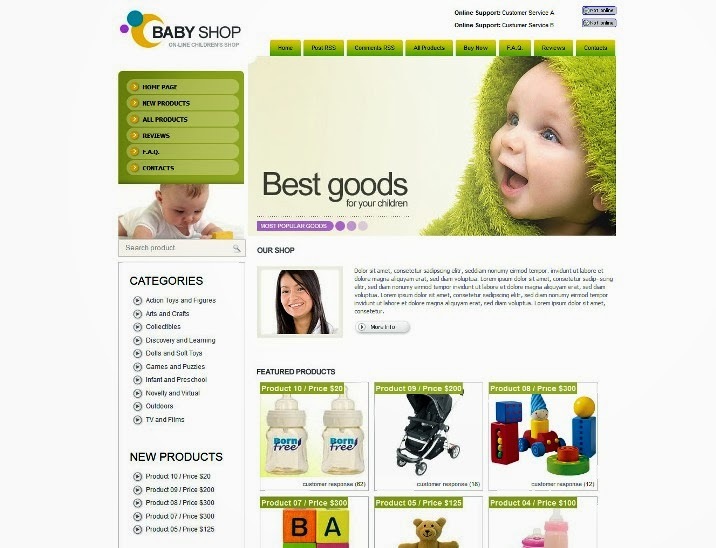 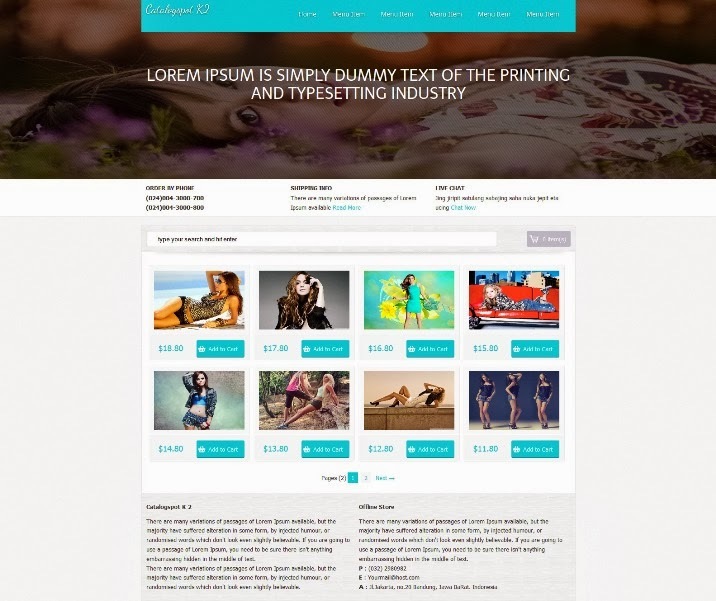 Features,this template have 2 column post,invoice email,shopping cart and navigation menu, responsive design. 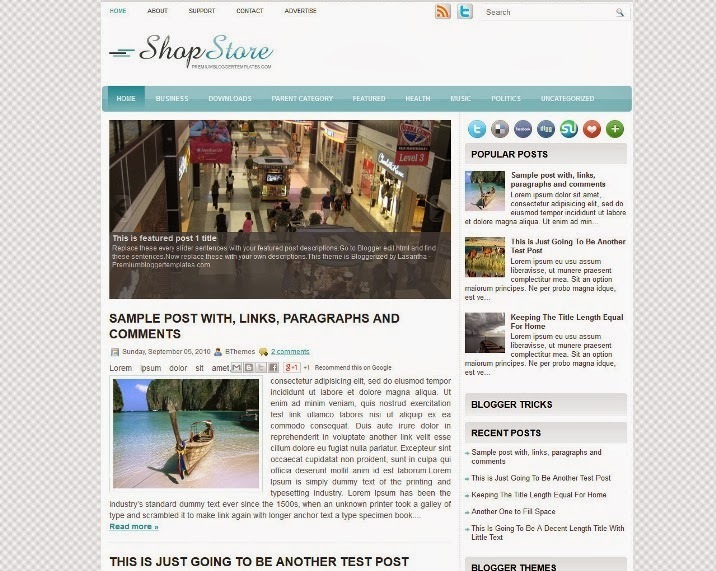 Good collection of Blogger Templates ,I really like it.